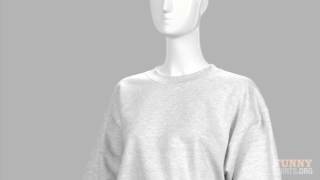 Gosh I can't wait to see BAE first thing in the morning. Bae makes my whole day great from the start. I need that bacon and eggs! 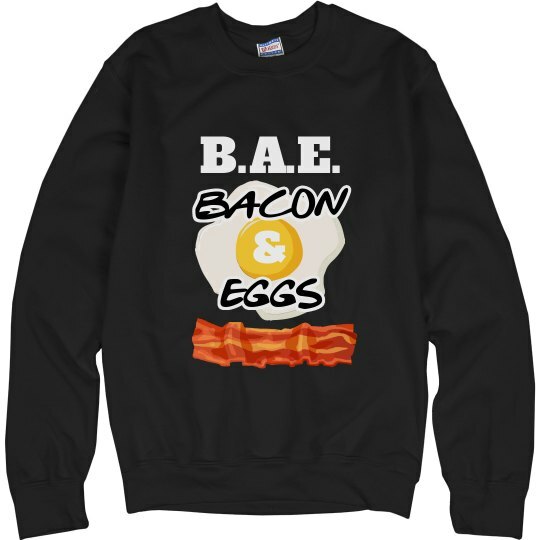 Wear a funny pun on bae, and show your love for breakfast foods such as bacon and eggs.